The Adult Sunday School’s purpose is based on Ephesians 4:12-16. Our goal is to equip the saints for the work of service and for the building up of the body of Christ, which is the church. 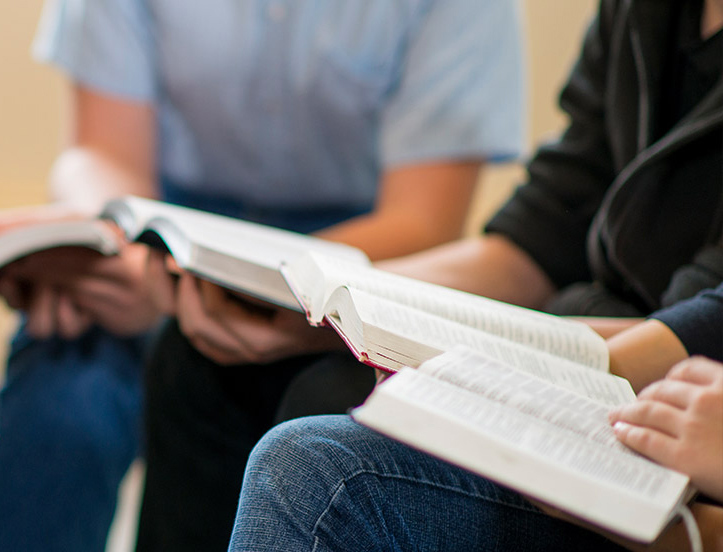 We are currently focused on increasing our biblical literacy through study of the basic, life-changing truths of Scripture. Come grow with us as we seek to increase our knowledge of Jesus Christ and our unity in the faith in the spirit of love. The mission of our children’s Sunday School is to assist parents in leading their children towards a Christ-centered life, to equip volunteers to shepherd children, and to encourage children by teaching them Biblical truths in creative and age-appropriate ways. During the 10:00 service, families are encouraged to worship together and nurseries are available for children 4 and under.